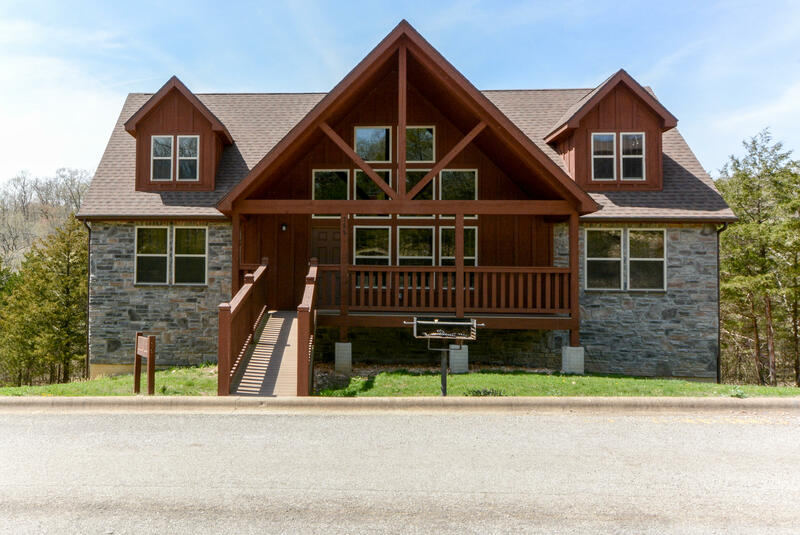 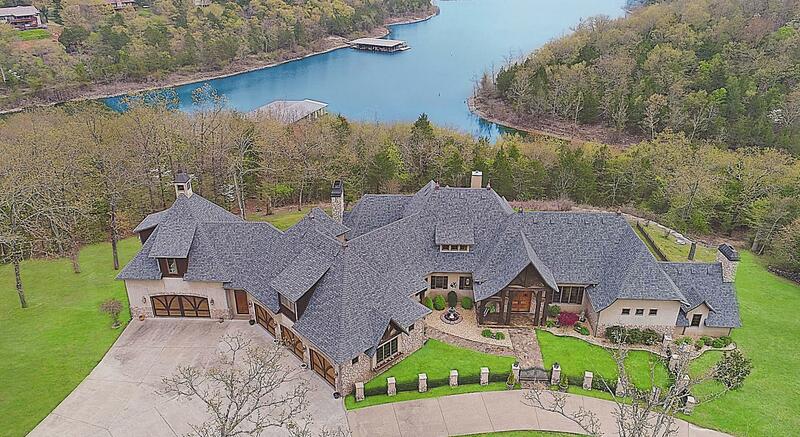 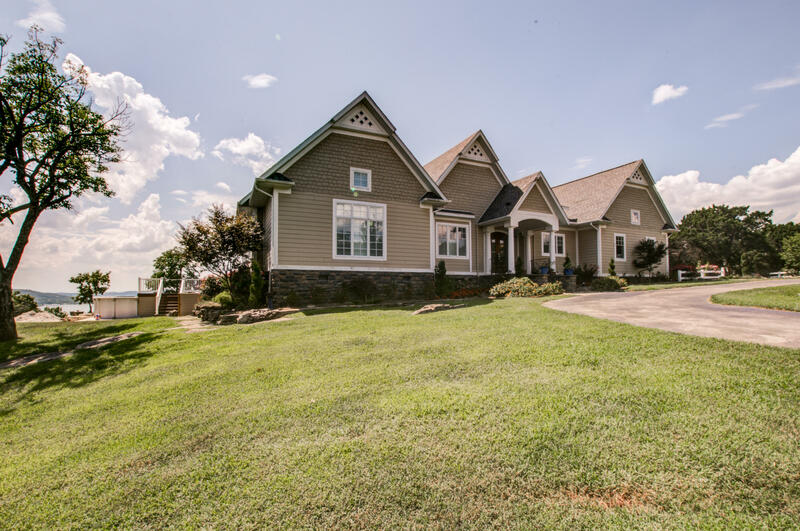 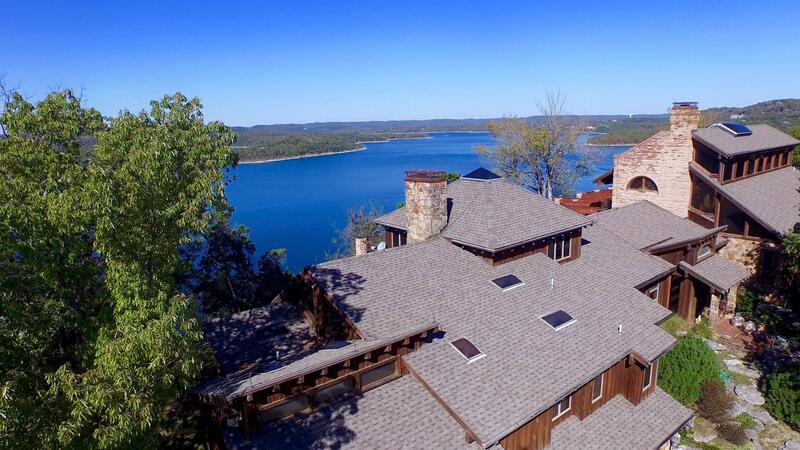 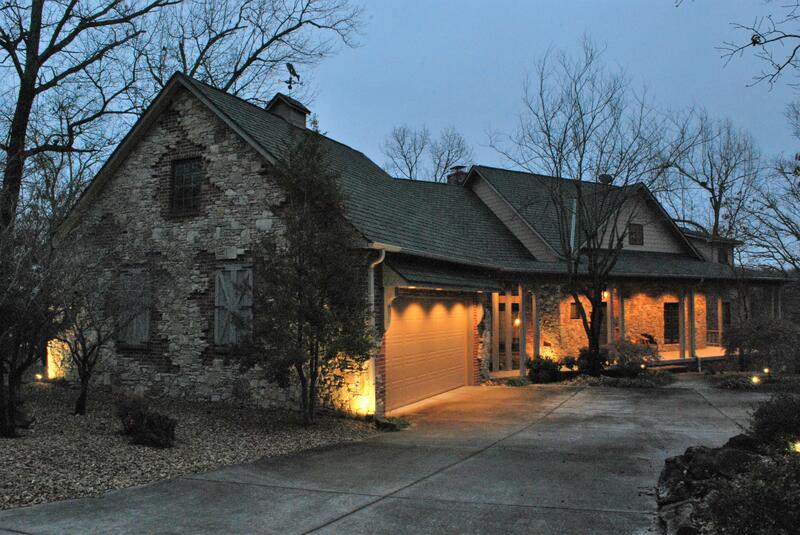 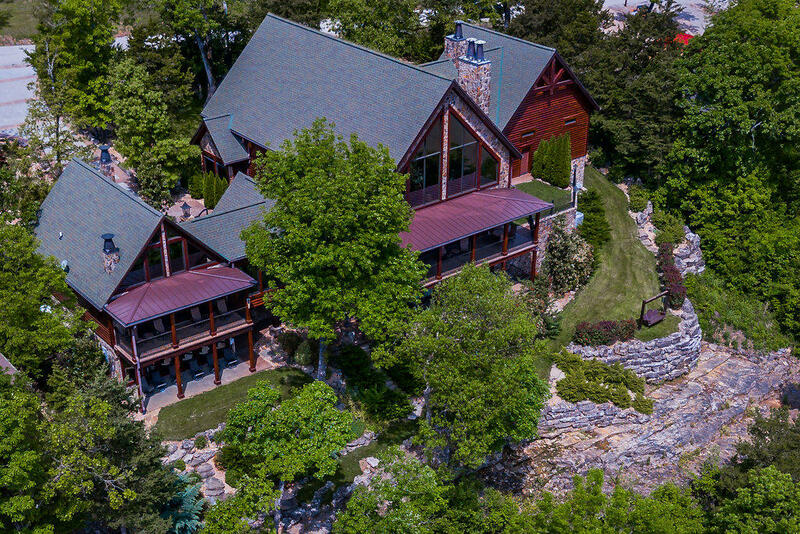 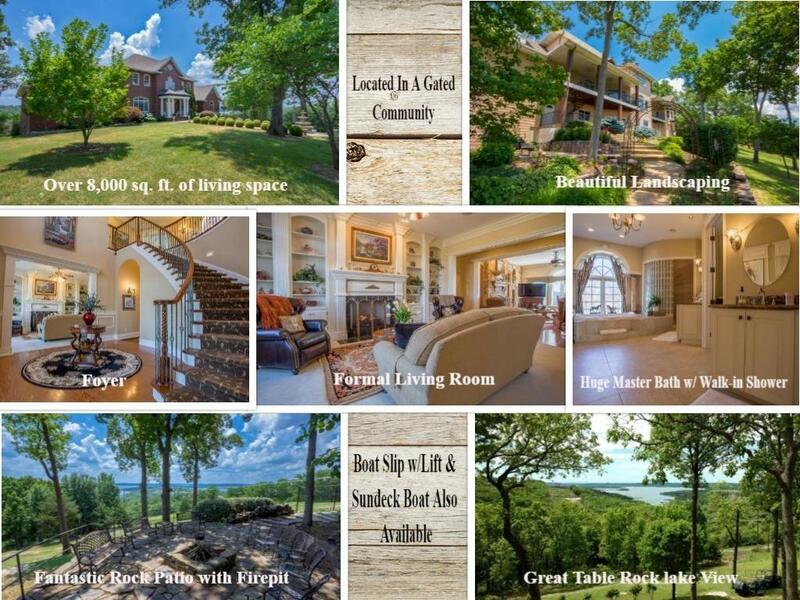 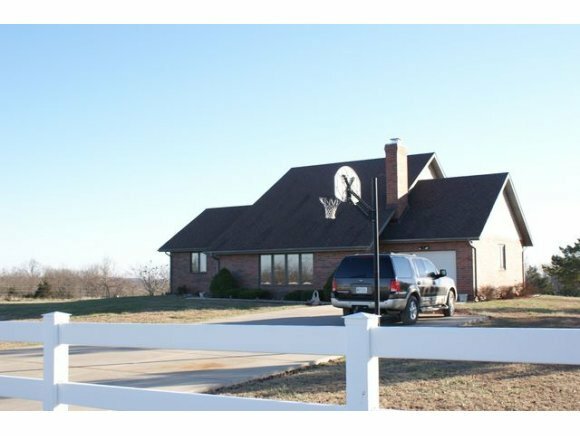 Travel throughout the Ozarks and you'll find some pretty luxurious homes available for sale. 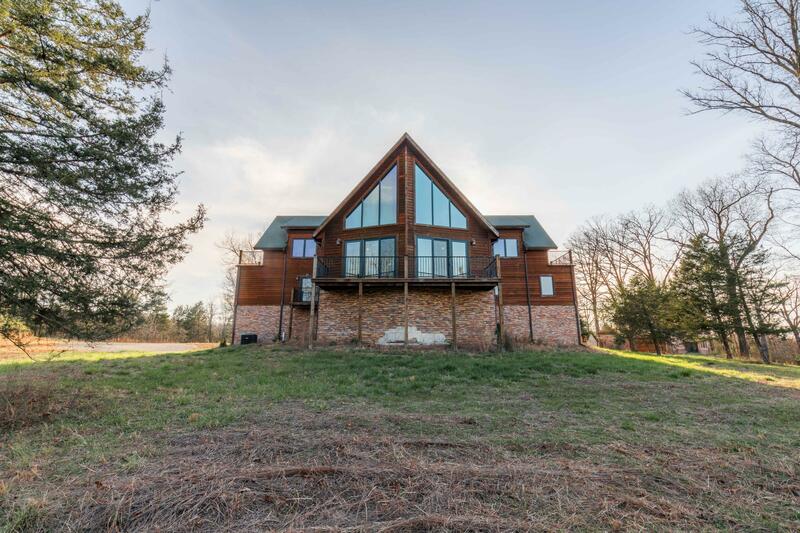 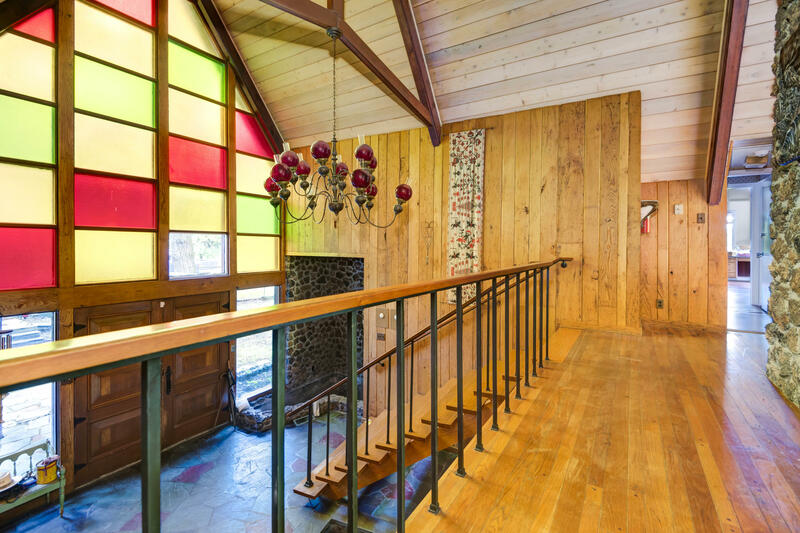 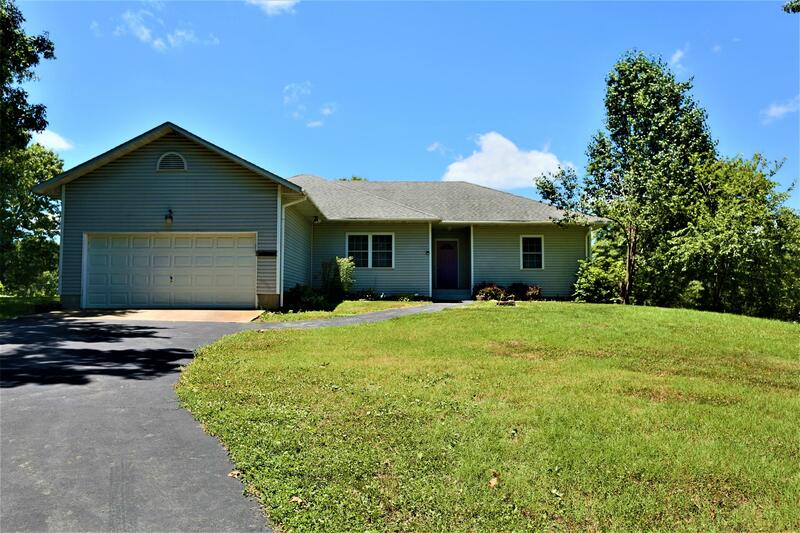 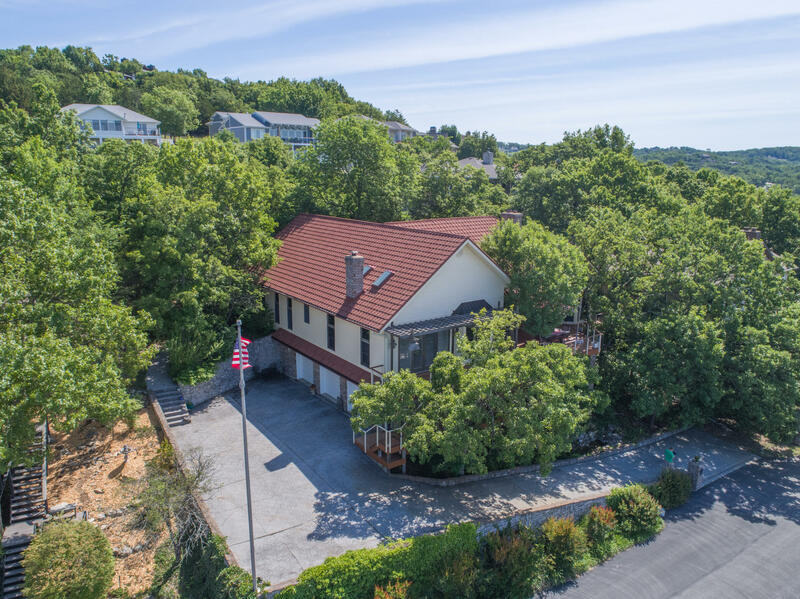 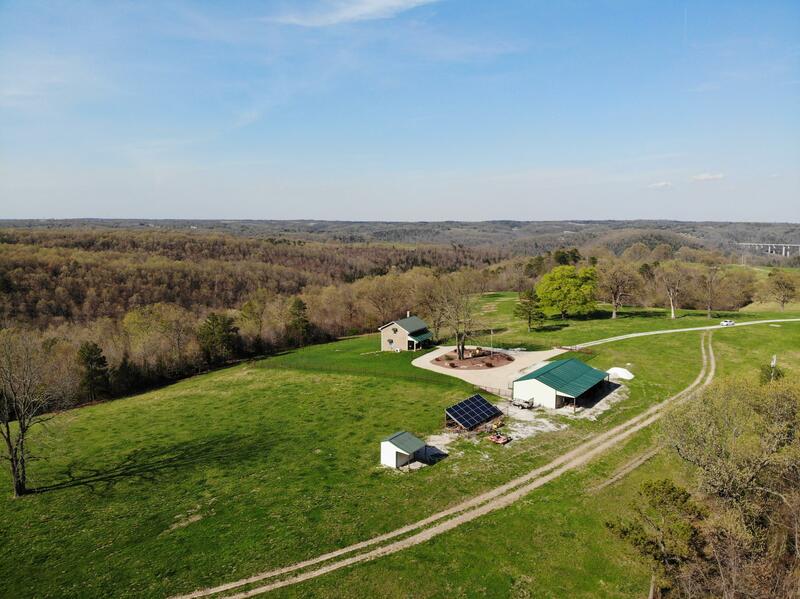 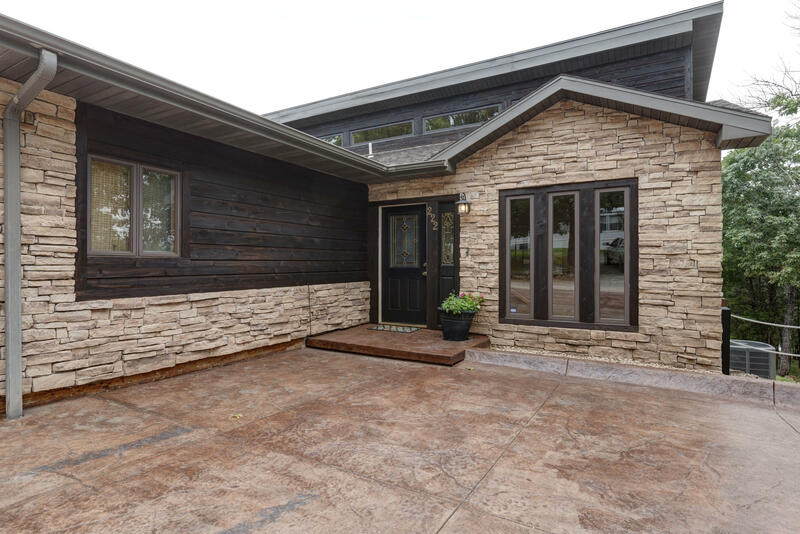 In fact, just about every style of house one can dream up or imagine may most likely be found tucked away here in the privacy of the woods, spread out over acreage or overlooking the beautiful Tri-Lakes area, rivers and scenic mountains. 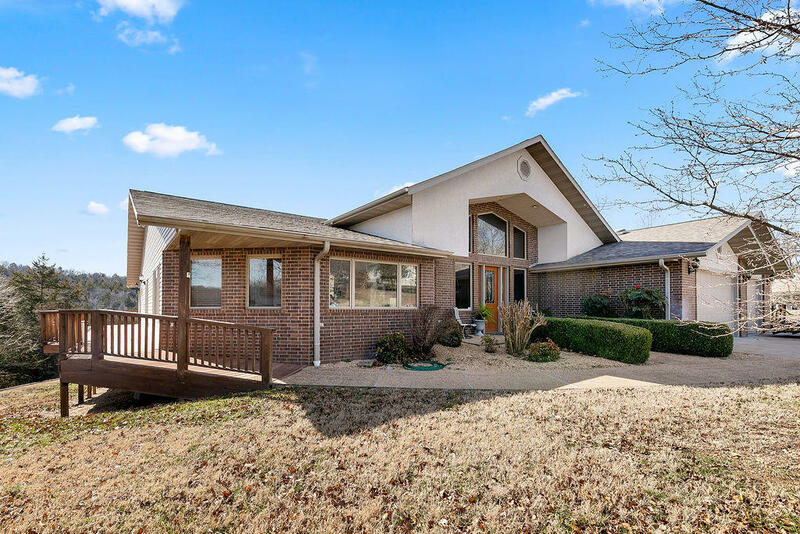 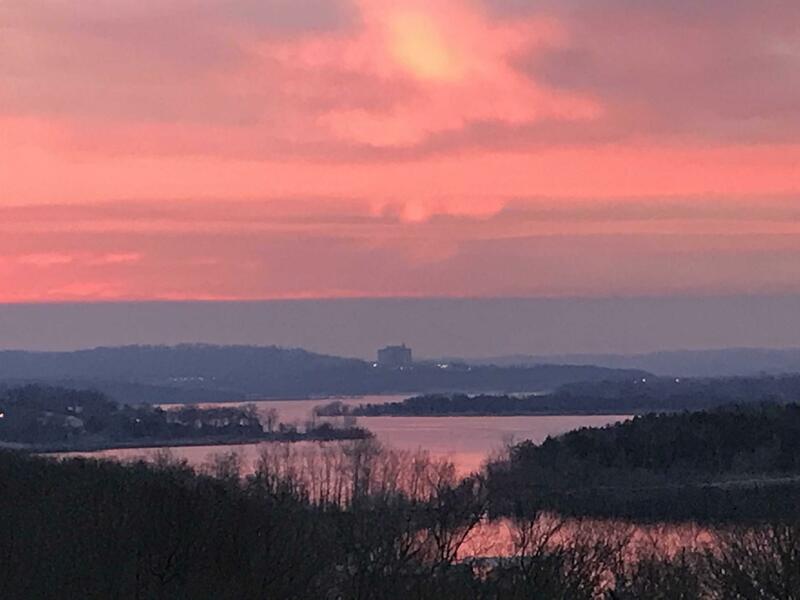 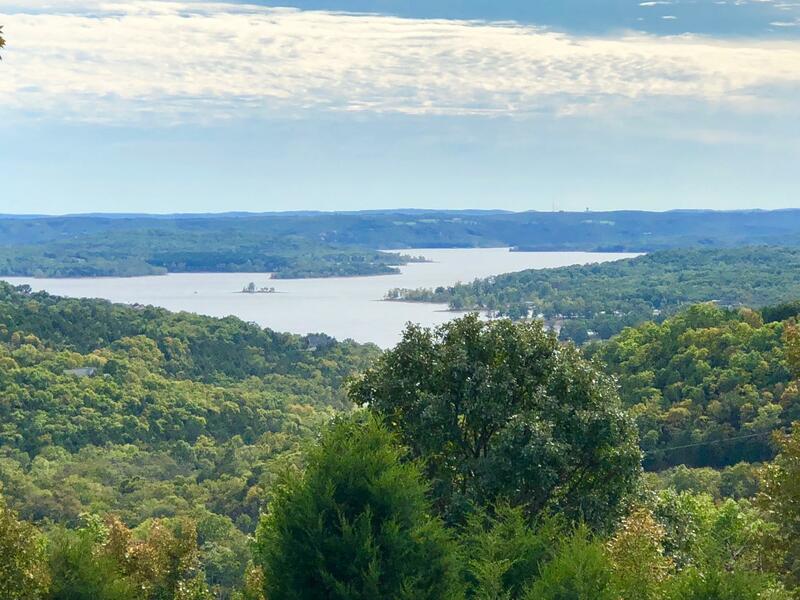 From Southwest Missouri to Northern Arkansas, real estate buyers will have good luck picking through an impressive assortment of property, whether it be golf front condominiums, luxurious townhomes or large executive estates. 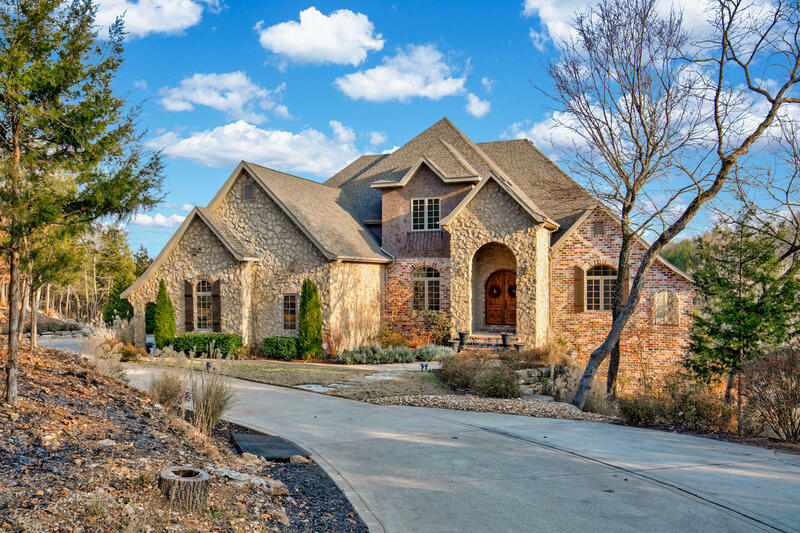 Whatever the vision for your next luxury property may be, you tell us your must-haves and we'll track down the perfect place for you! 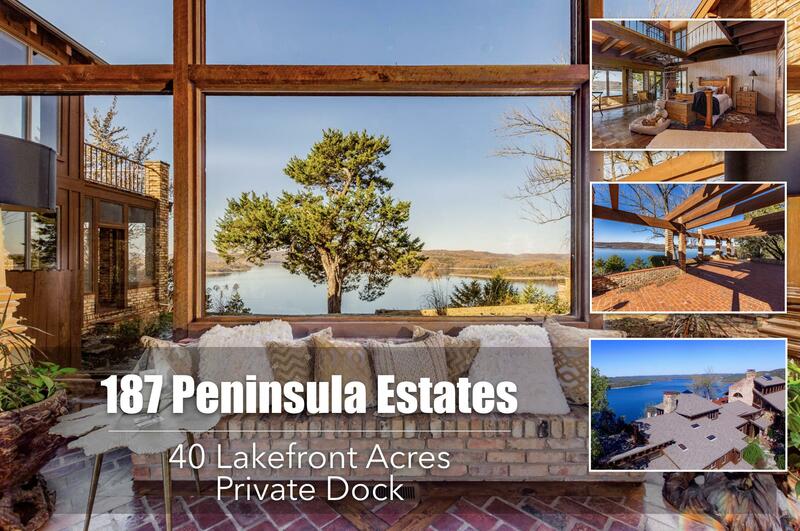 Having developed, listed and sold numerous luxury properties over the years, I can help guide you to your next dream property. 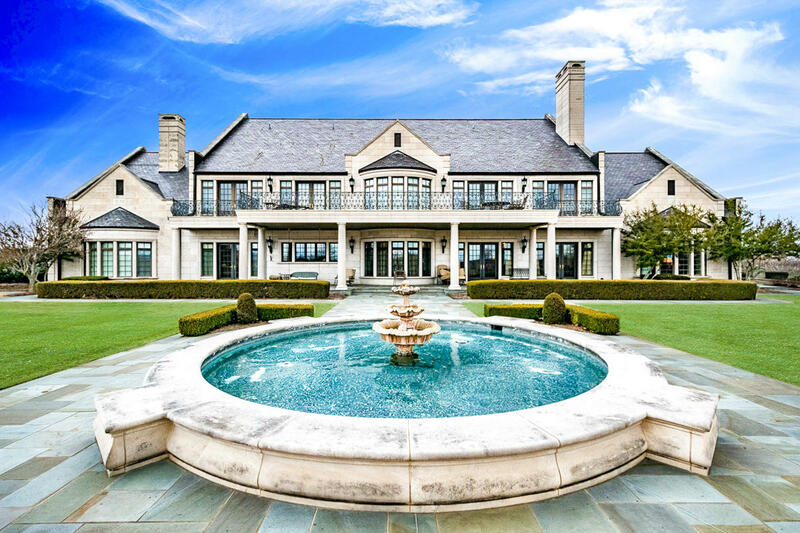 Please contact me, Charlie Gerken, for personal concierge services to the best luxury homes for sale in the area.